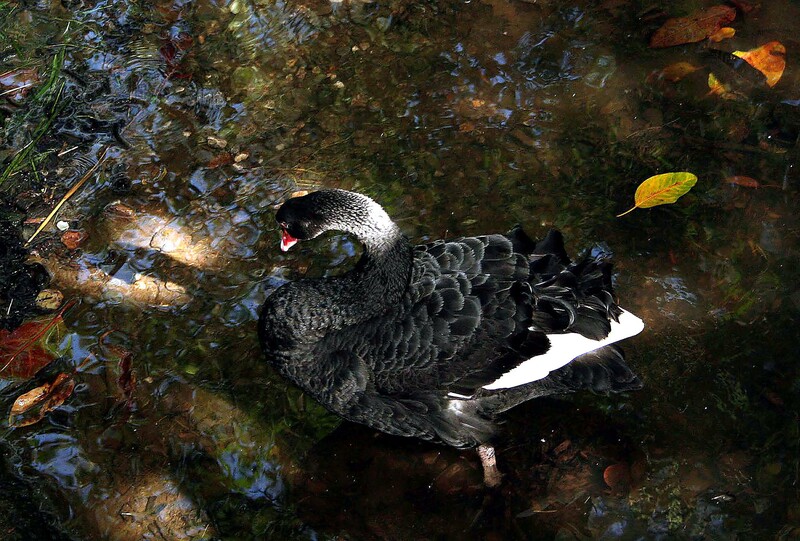 Home » Blog feature » Fabled Black Swan in New South Wales Australia. Fabled Black Swan in New South Wales Australia. I have never seen a black swan. Are they beautiful and you have captured its soul! That is what nature photography is all about!! !